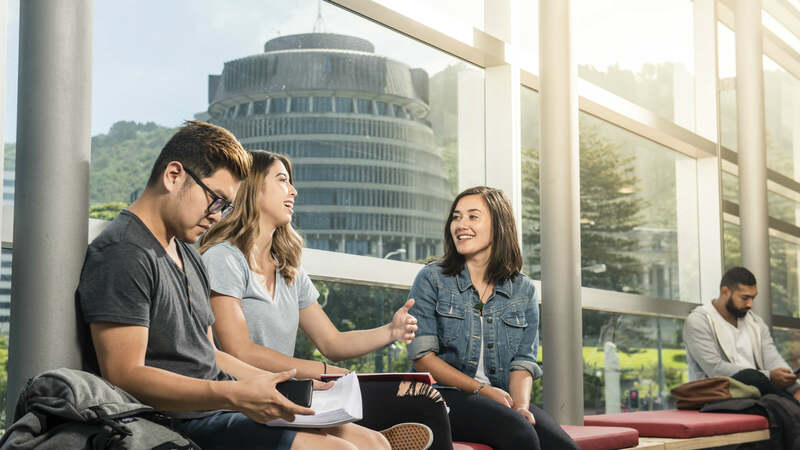 Get your world-class education as an international student at Victoria University of Wellington—New Zealand's globally ranked capital city university. Explore our wide range of study options for undergraduate students. Explore our world-class postgraduate programmes. Victoria is in the top 2 percent of the world’s 18,000 universities and offers you an outstanding academic community with a global perspective. You might be eligible for one of the many scholarships available for international students at Victoria University. Congratulations on receiving a New Zealand Scholarship. Find out what you need to organise before you start at Victoria University. Calculate your course fees, student levies and how much it could cost to live in Wellington while you’re studying. At Victoria, you’ll have “lots of support” and “a good environment for study”. Find out why international students love studying at Victoria.